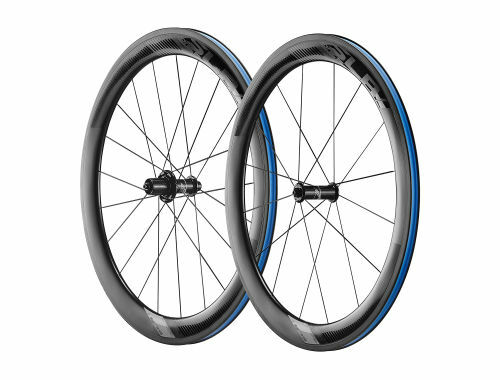 Along with our bikes, our WheelSystems have evolved over the years to become stand alone products in their own right. 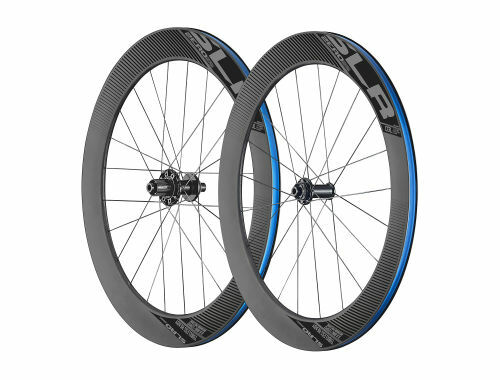 New wheels and tires provide an instant upgrade to any ride, and are one of the best ways to improve the overall performance of your bike. 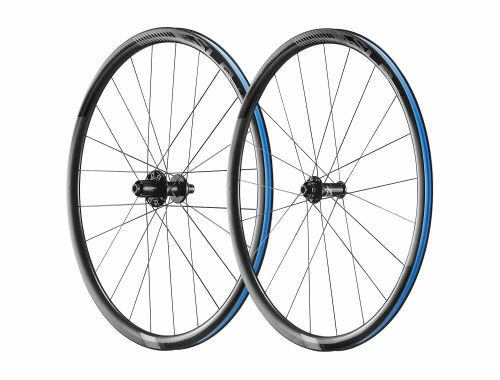 At Giant, we're driving wheel technology forward, never forgetting that a good wheel has to face real world challenges like braking, cornering, durability, and so much more. 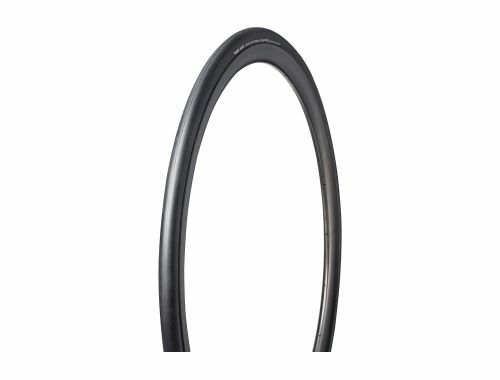 A bicycle wheel is a complex structure of parts that sometimes act in opposition to each other, compromising performance. 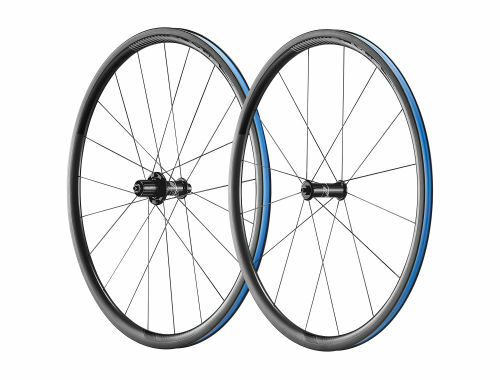 With our breakthrough Dynamic Balanced Lacing approach, opposing spokes have different levels of tension when the wheel is static. 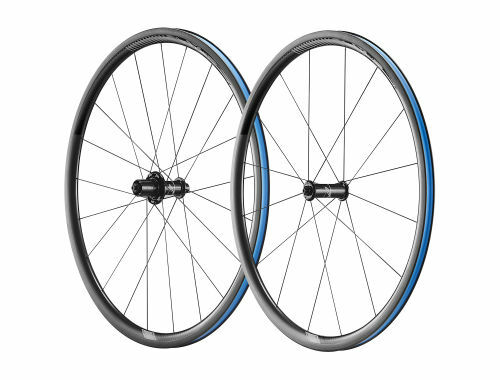 But when a rider applies pedaling force, the spoke tension balances out. 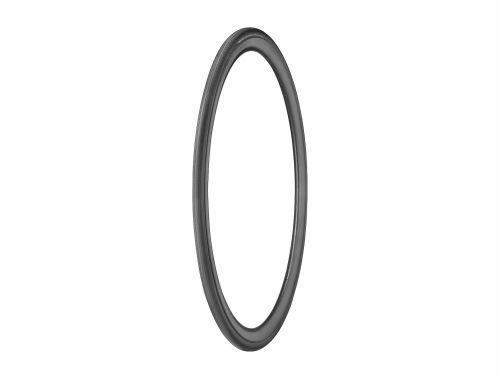 This improves the wheel's transmission stiffness, which increases efficiency. 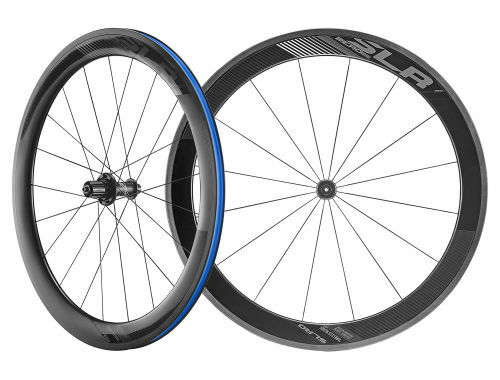 With more than 30 years experience in composite engineering – plus a long history of rigorous testing and development with its professional athletes – Giant leads the way in composite technology. 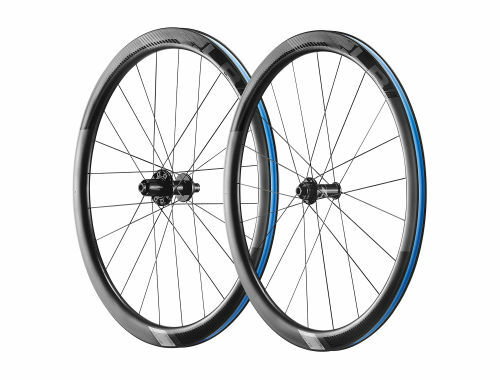 Our carbon wheels are made in our factories, to the same exacting standards as our grand tour-winning bikes. 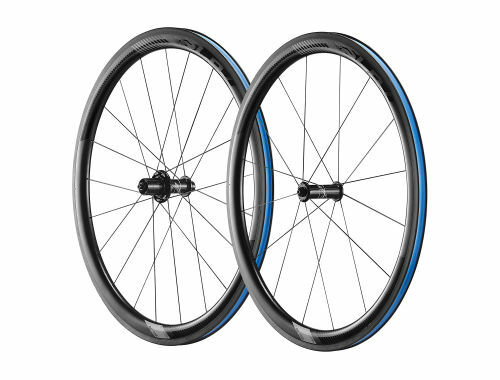 Using Giant tubeless tires allows for lighter wheels, that offer better cornering and braking with less rolling resistance. In addition, tubeless tires are less prone to pinch flats or sudden deflation. 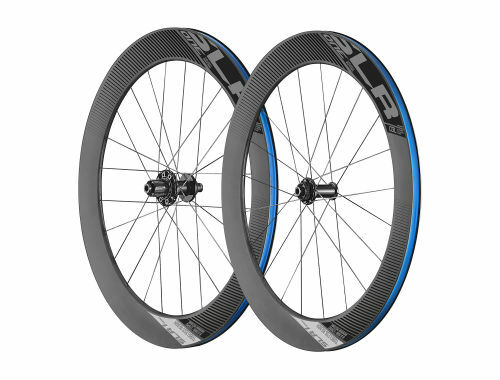 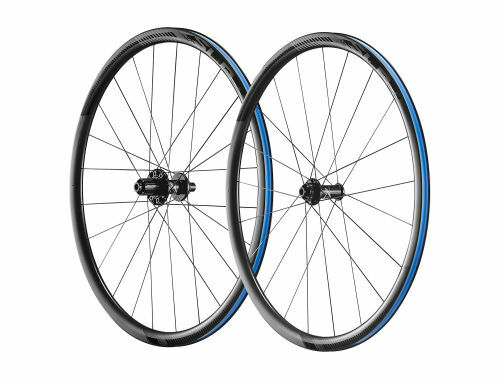 We believe in tubeless tire technology, which is why all of our carbon wheels offer it.